Jason Mewes: Half, half, whole. The first difference you notice is that this is not material cut from several Q & A's he did. On Disc 1 you will see a show he did in Toronto. From start to finish. On Disc 2 you will find a Q & A he did in Great Britain. That fact is important because you notice that he is very aware that this is a show that is coming out on DVD. So he desperately tries to come up with somewhat interesting stories and also he really tries to be funny and doesn't just let the stories evolve. 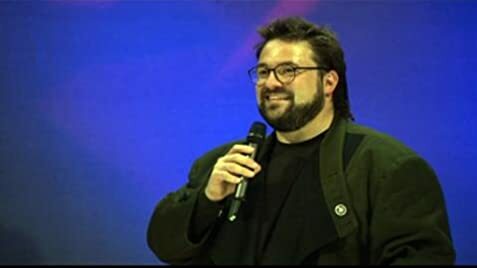 On the first 'Evening with Kevin Smith' Edition you didn't get the impression that he was under some kind of pressure to produce a certain product. You will notice that he even mentions the title 'Evening Harder' a couple of times. But aside from that there is nothing more to say, just 4 hours of Kevin Smith talking. If you are a fan you will enjoy it. Even if you are not a fan it is funnier than most stand-up's that are currently circulating. There is one thing though that I didn't like and no other Smith Fan could possibly like: The Material shown to us on this 2-Disc Set is pretty out-dated. 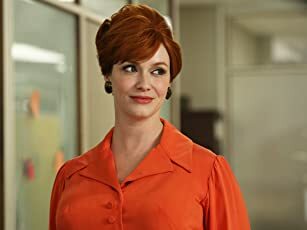 The producers could have made an effort to bring us some more up-to-date material. Aside from that, what can I tell you? You see Smith standing on stage for about 4 hours telling stories that are funny and often interesting but have sometimes (quite often actually) not much to do with the question asked. A welcome surprise was to see an, obviously, drug-free Jason Mewes on stage. Of interest to those people who know the first 'Evening with Kevin Smith' should also be that he does a couple of follow up stories. As for me, I really enjoyed it and I guess every Kevin Smith Fan will too. 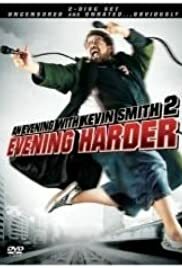 4 Hours of listening to Kevin Smith is still funnier than watching a regular comedy flick. PS: You see him come up and perform the Lord of the Rings bit that ended up as a scene in Clerks 2.